Downloadable 505-page PDF eBook (including 179 pages of commentary). 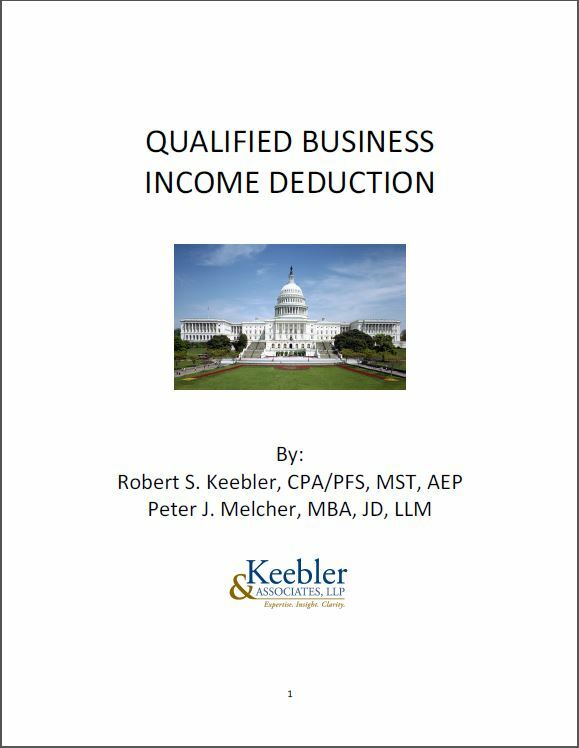 Updated now for the IRS’ Final Regulations with 179 pages of commentary (plus additional materials and copies of the Regs), nationally renowned CPA and tax expert, Robert S. Keebler, CPA/PFS, MST, AEP (Distinguished), CGMA and his partner, Peter J. Melcher, J.D., MBA, LL.M., will explain everything that you need to know about Section 199A so that you can confidently and adequately recommend and implement this strategy with your clients! Peter J. Melcher, J.D., MBA, LL.M. is a Partner with Keebler & Associates, LLP. He specializes in tax planning for high net worth individuals. Peter has extensive experience in domestic and foreign estate planning, business succession planning and income tax planning for investors and corporate executives. He also implements sophisticated tax strategies like FLPs, GRATs, IDGT sales and charitable trusts as well as prepares private letter ruling requests. 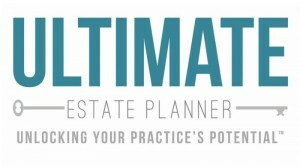 Peter is a frequent author for national tax journals including Estate Planning, Trusts & Estates, TAXES, the Real Property Probate and Trust Report, the Practical Tax Lawyer, the Journal of Financial Planning, The Estate Planning Review, and the Marquette Elder’s Advisor. Peter is a member of the State Bars of Wisconsin and Illinois. He received his law degree from the University of Wisconsin-Law School, his Masters of Law in Taxation from DePaul University and his Masters of Business Administration from the University of Chicago. Prior to joining Keebler & Associates, LLP Peter was a Senior Tax Manager with Baker Tilly Virchow Krause, LLP.